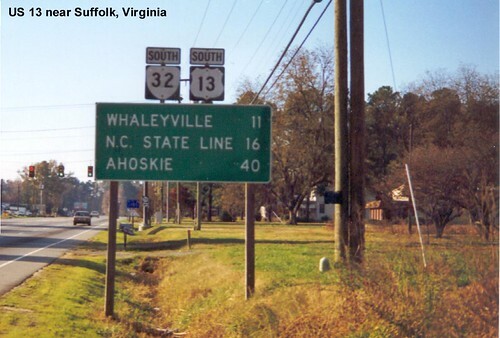 US 13 remains a four-lane divided highway as it enters Virginia from Maryland. 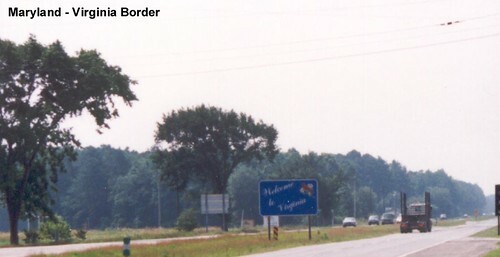 US 13 crossing the Chesapeake Bay. The picture was taken back when the bridge was still only two lanes.